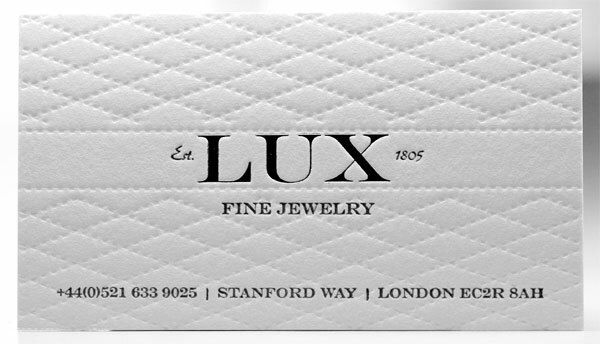 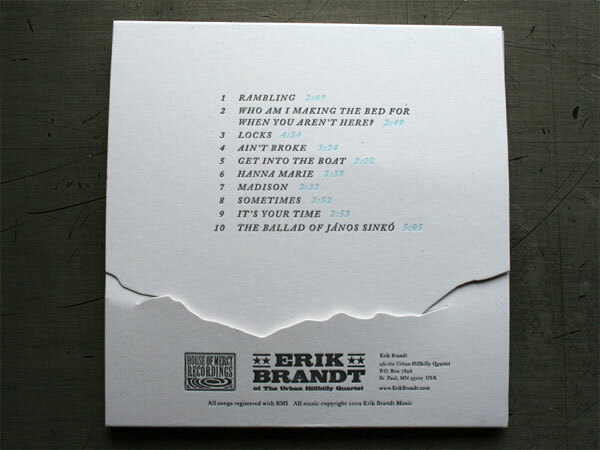 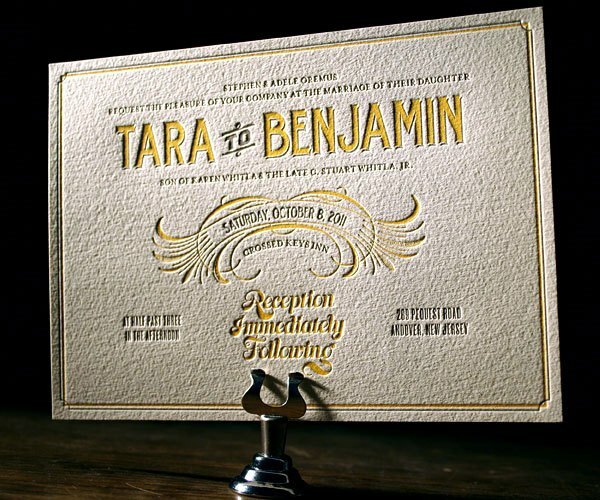 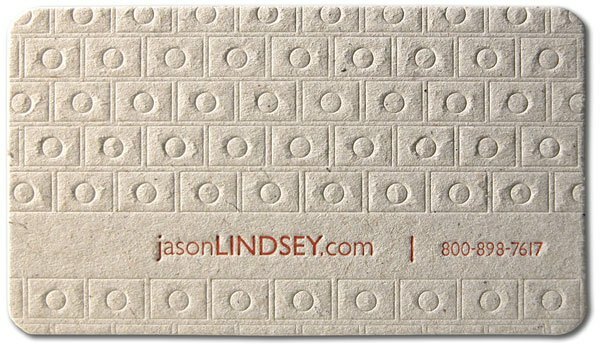 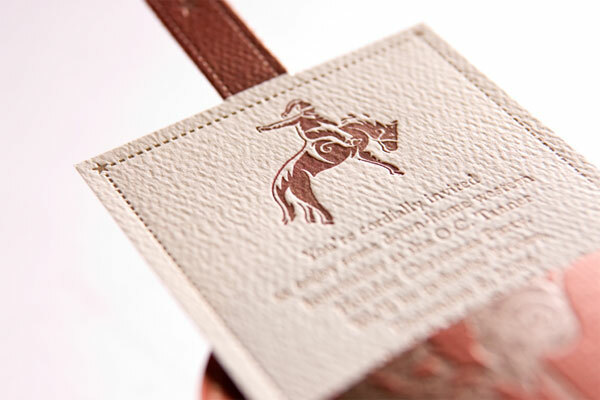 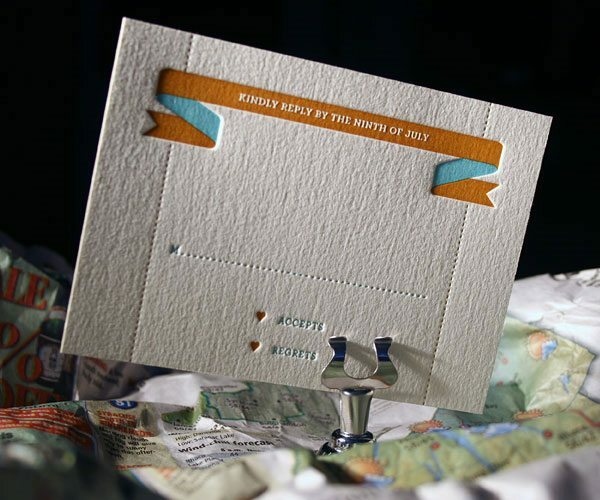 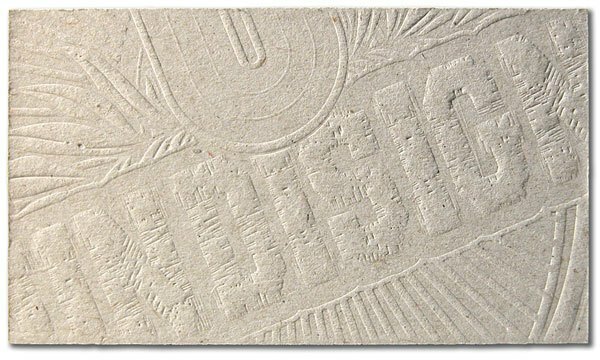 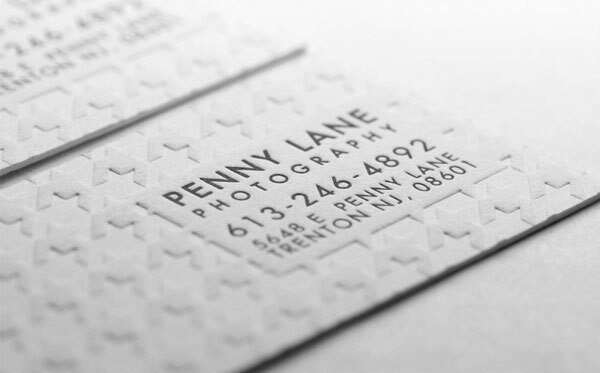 The embossing process is done by a letterpress—a printing machine with raised plates that is covered with ink and pressed onto paper. 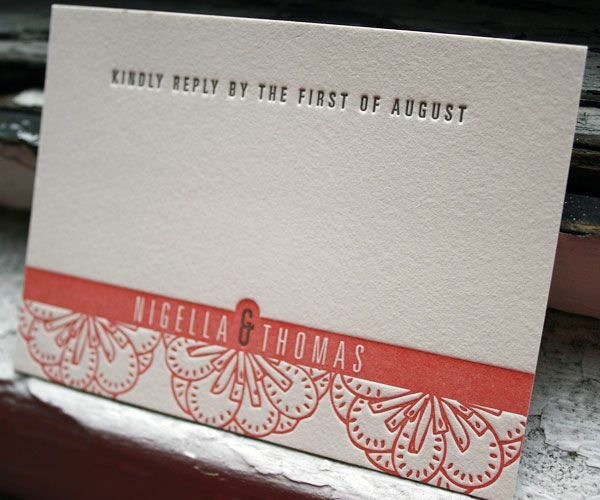 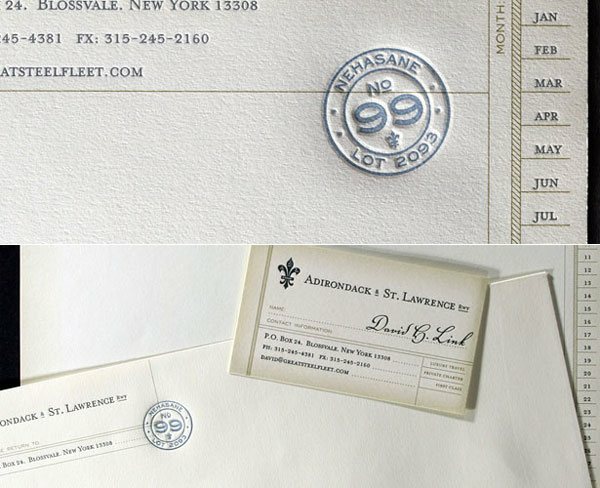 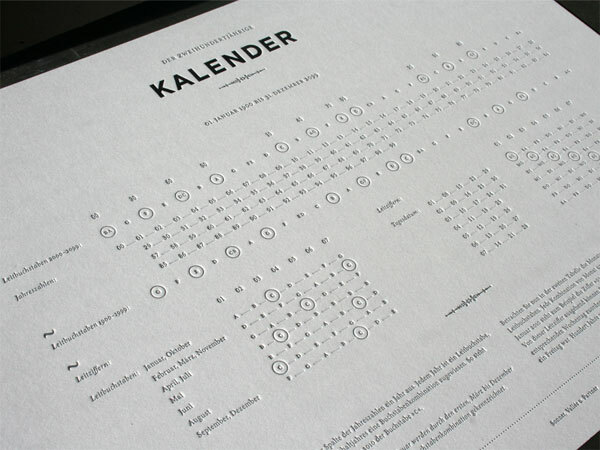 The letterpress methodology dates back to the 15th century. 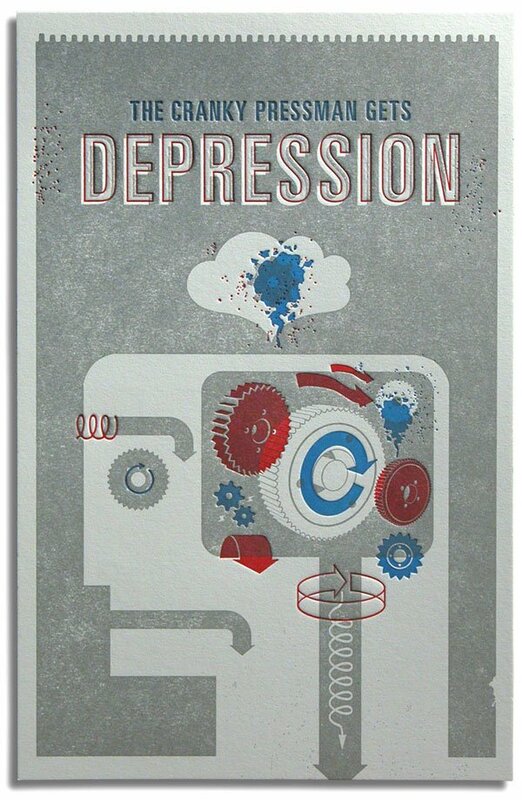 Press hard enough and it will produce a depression on the paper. 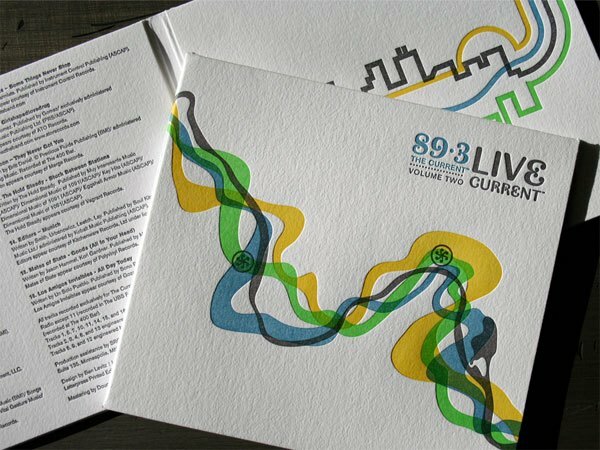 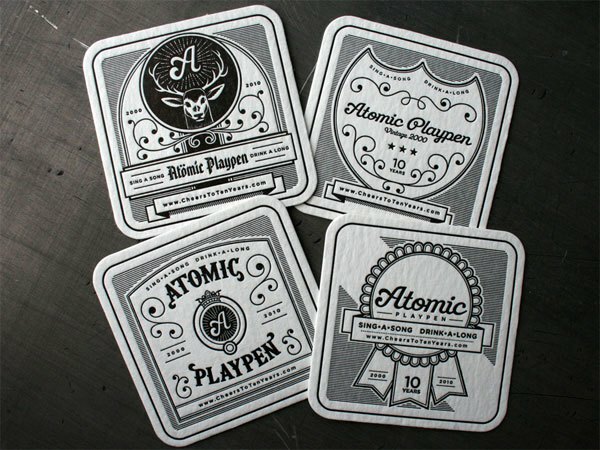 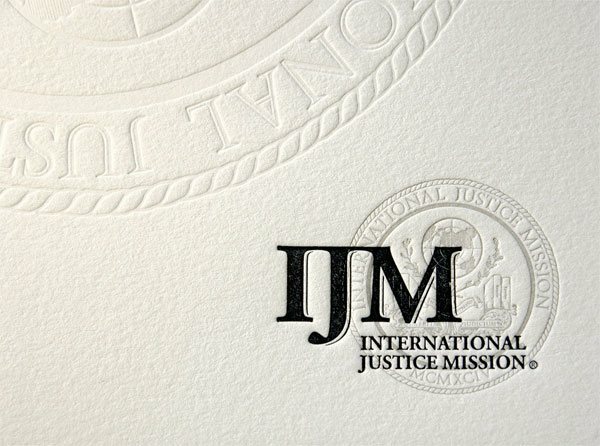 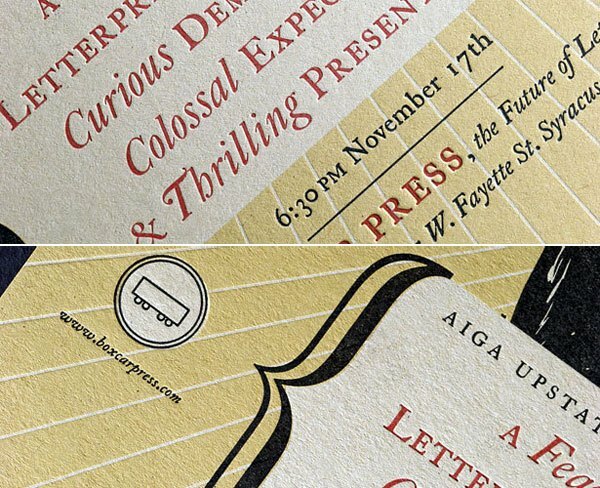 In this showcase, we highlight some great examples of impressed print designs for your inspiration, printed by some of the best letterpress shops. 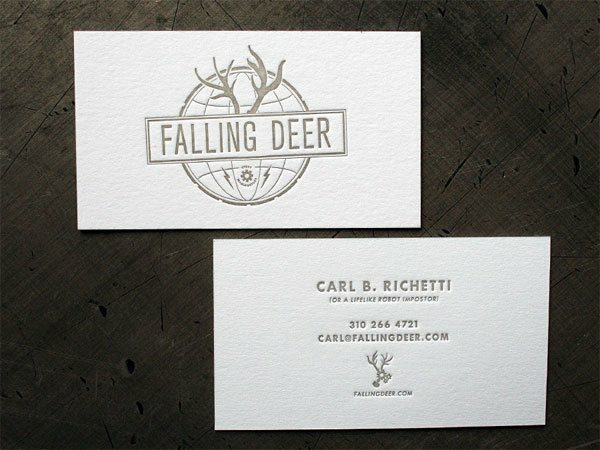 Studio on Fire is a letterpress printing workspace and design agency in Minneapolis, Minnesota. 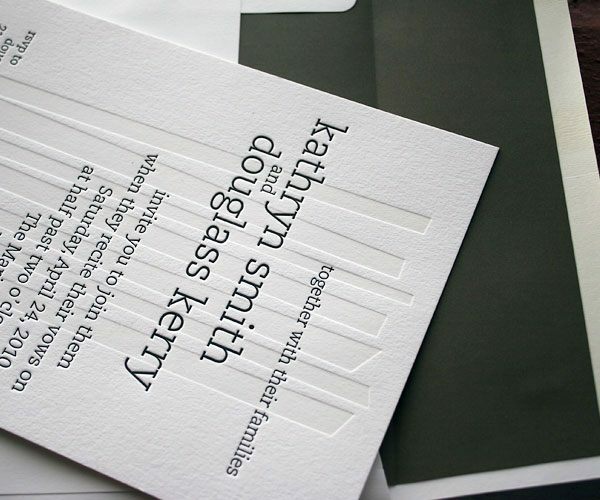 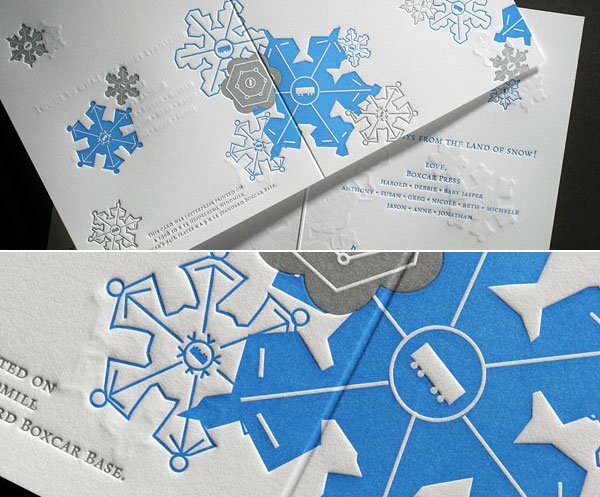 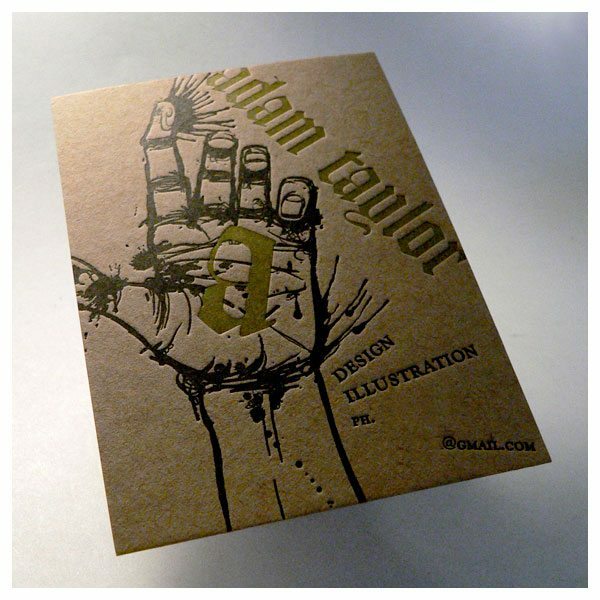 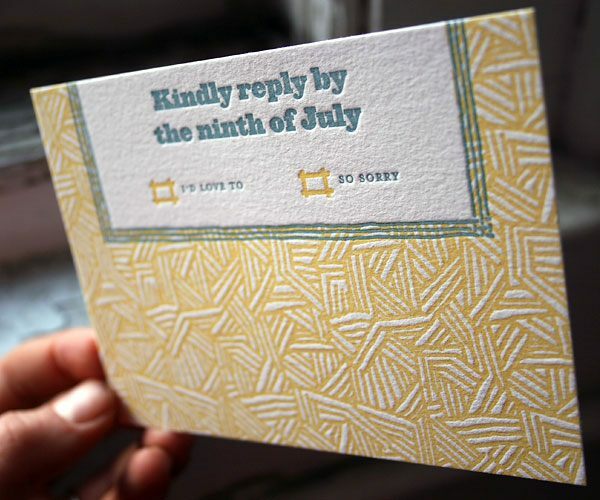 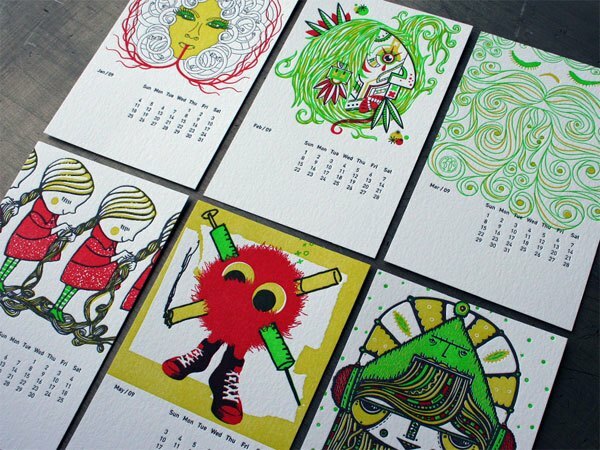 They also run the design blog called Beast Pieces, where they feature posts about their letterpress work. 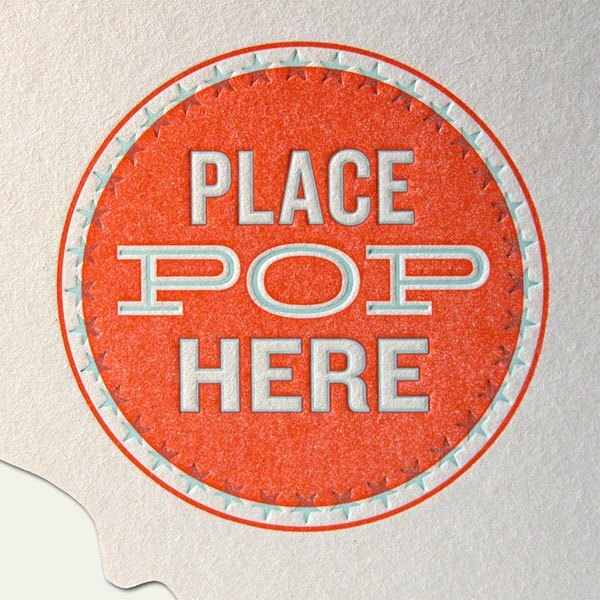 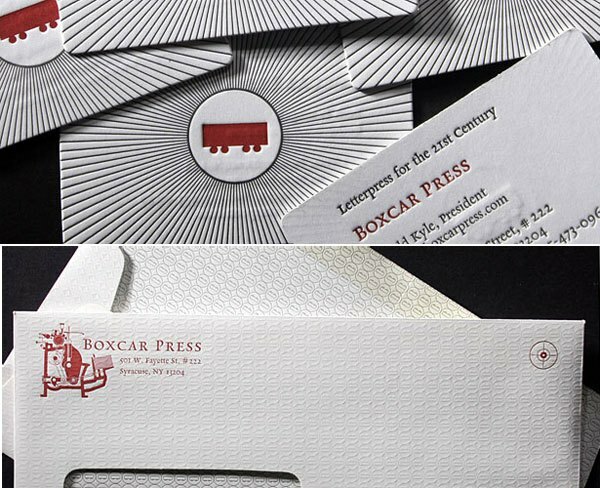 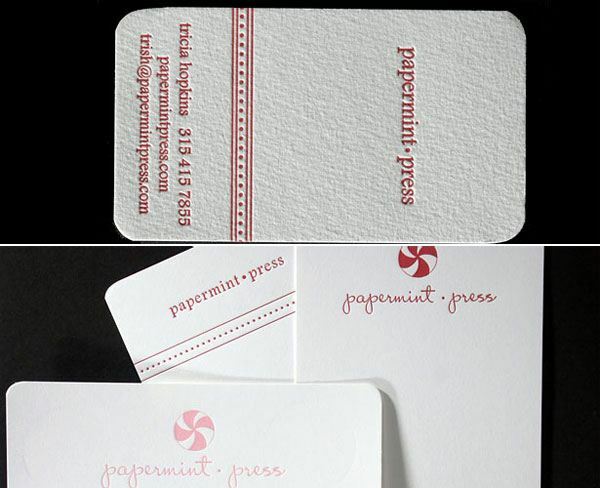 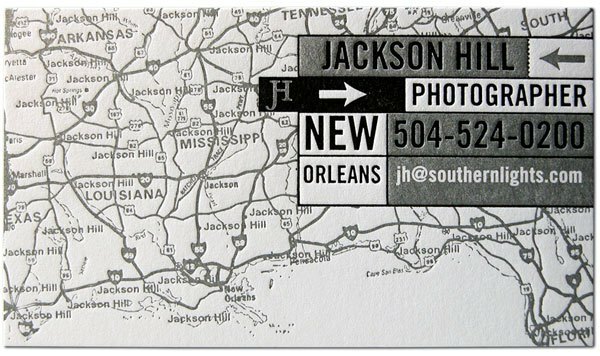 Established in 1997, Boxcar Press is a leading letterpress based in Syracuse, New York. 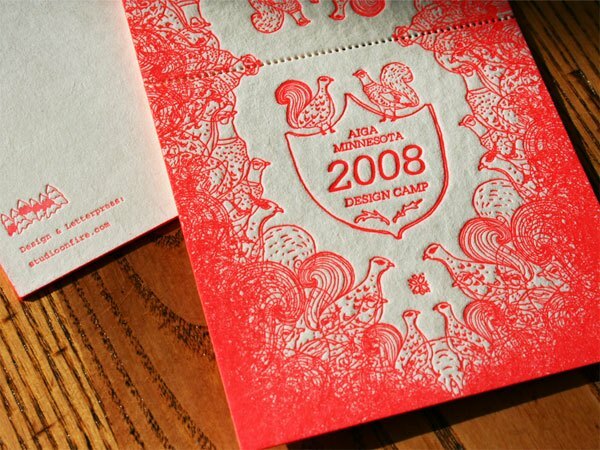 They’ve worked with companies such as Domino’s Pizza, Barnes & Nobles, Sony BMG, and AOL Time Warner. 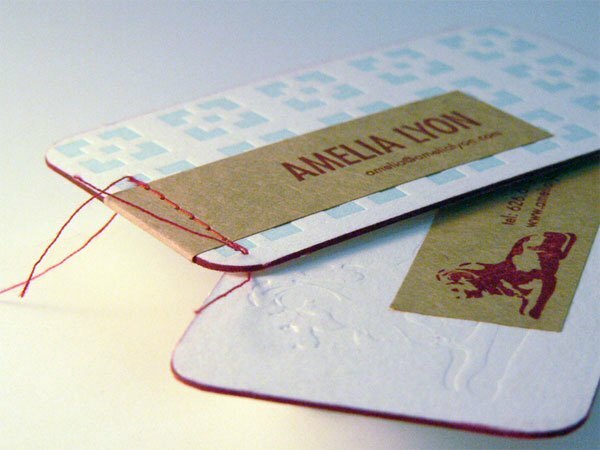 Their business revolves around a sustainable printing model, using materials that reduce the impact on the environment. 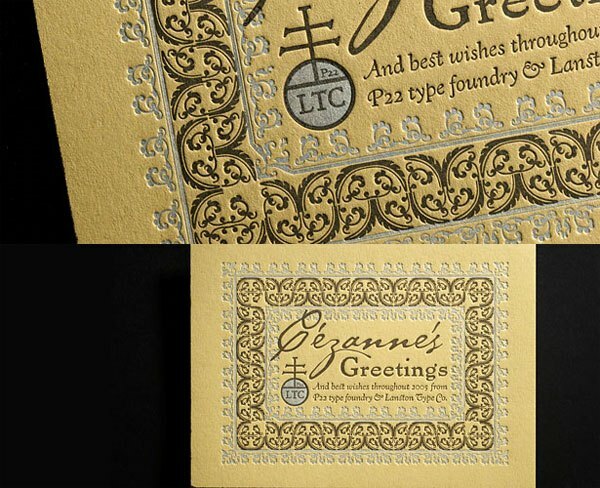 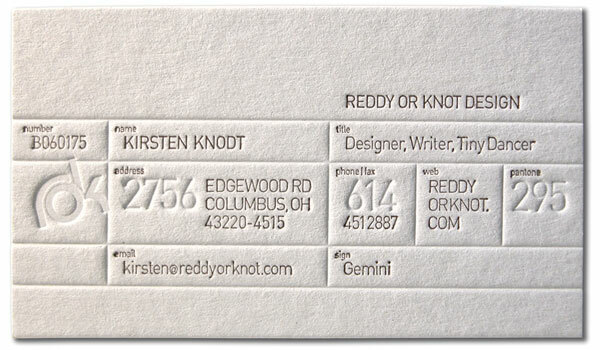 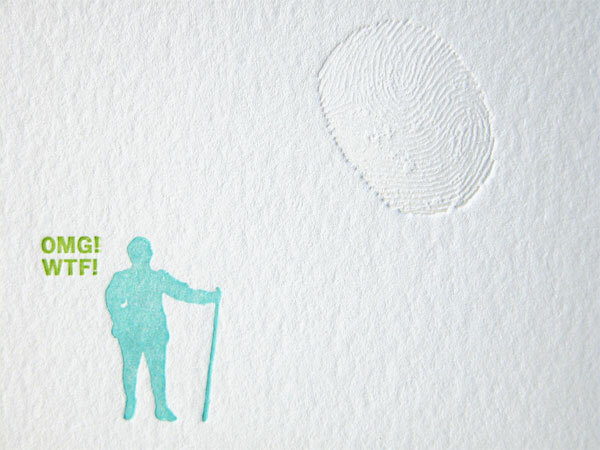 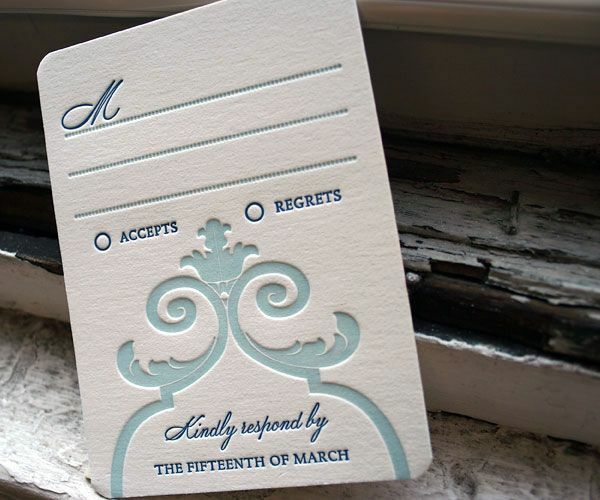 Cranky Pressman is the online letterpress shop of Graphic Touch Letterpress Company in Ohio. 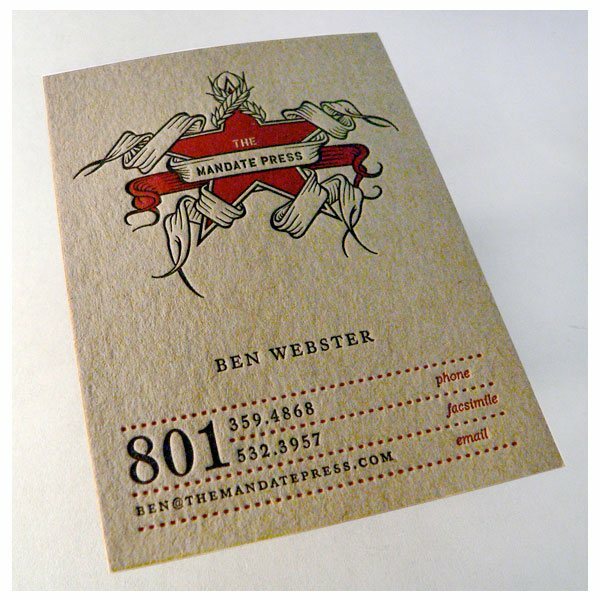 The print shop dates back to 1934. 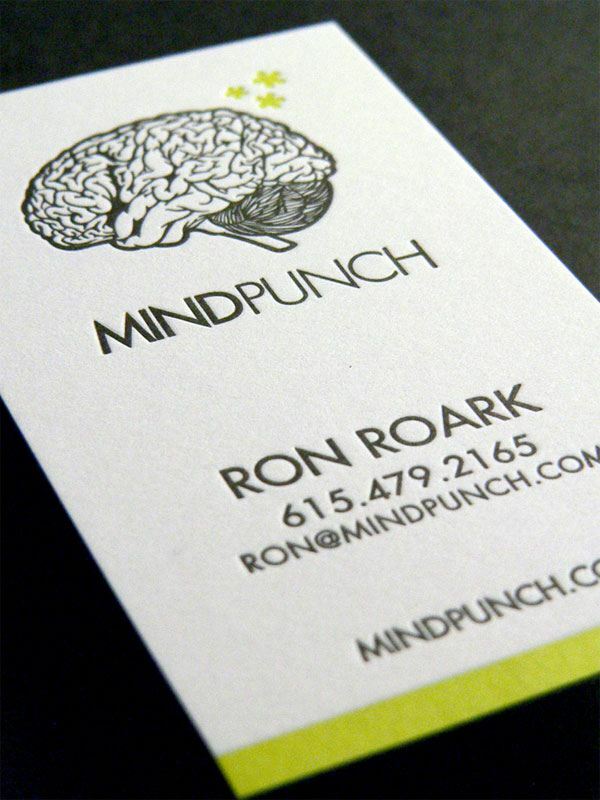 Cranky Pressman works with designers such as Mikey Burton, an illustrator and graphic designer who has produced work for clients such as The Sundance Channel, Wired Magazine, and MTV2. 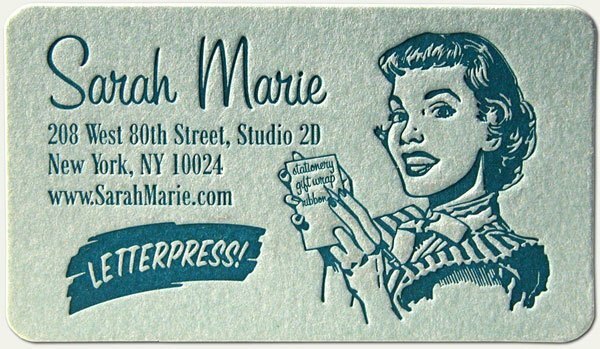 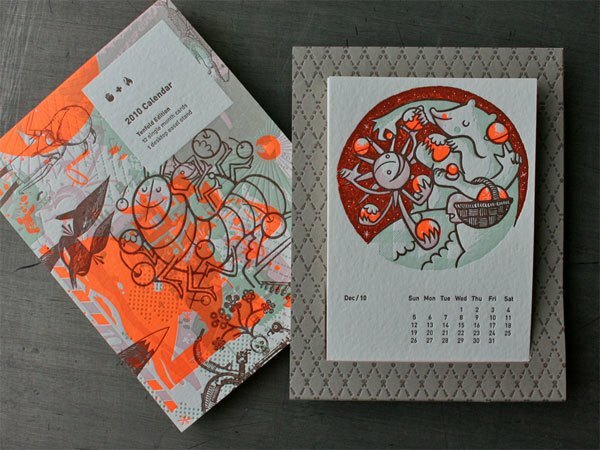 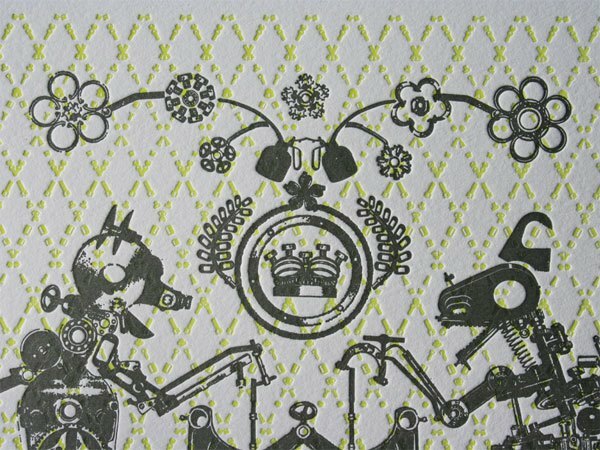 Peculiar Pair Press is the graphic design studio and letterpress printing shop of Mary Beth Fiorentino and Amy Hayson. 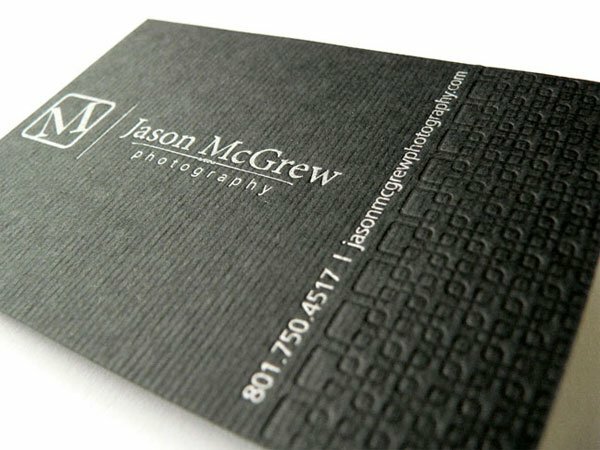 Taste of Ink Studios offers a wide range of design and printing services, but they are most known for their expertise in premium and specialty cards, including silk, die-cut and other unique print mediums and techniques. 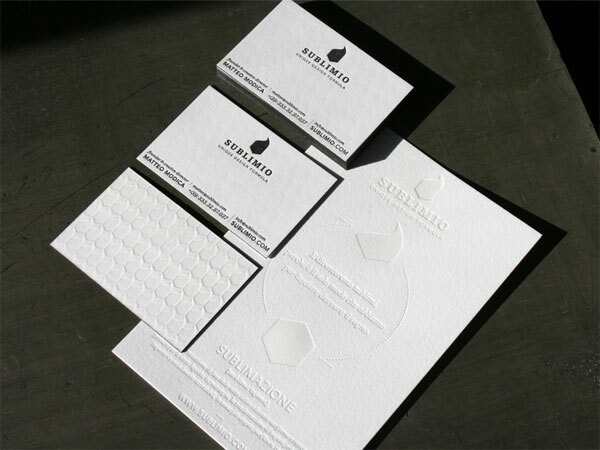 Bella Figura is an eco-friendly print shop in Syracuse, New York with a client list that includes Barnes & Noble, New York Fashion Week, and Sony BMG.